Pretty Me Up! : FLIRT! 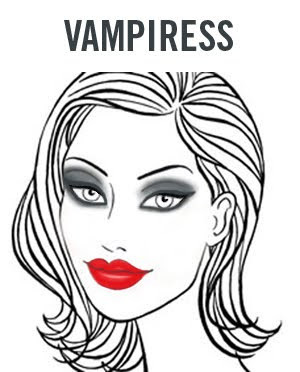 Cosmetics- Vampiress Halloween Tutorial! FLIRT! Cosmetics- Vampiress Halloween Tutorial! I love this look whit! I miss your tutorials. You look so pretty! you carry it off so well!